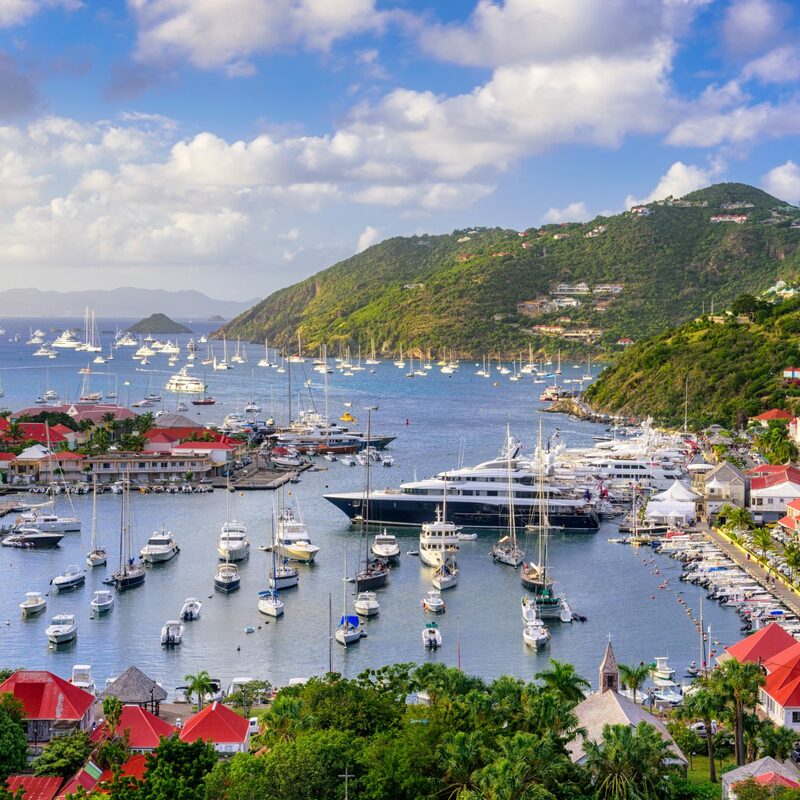 Hurricanes Irma and Maria caused considerable damage to the BVI, but the Caribbean community has bounced back. Virgin Gorda’s Taddy Bay Airport and Anegada’s Auguste George Airport are now open; island-to-island ferries have resumed service (with a new chartered water taxi operating between Road Town in Tortola and Virgin Gorda); and cruise lines like Disney, Norwegian, and Celebrity Edge are coming to port. 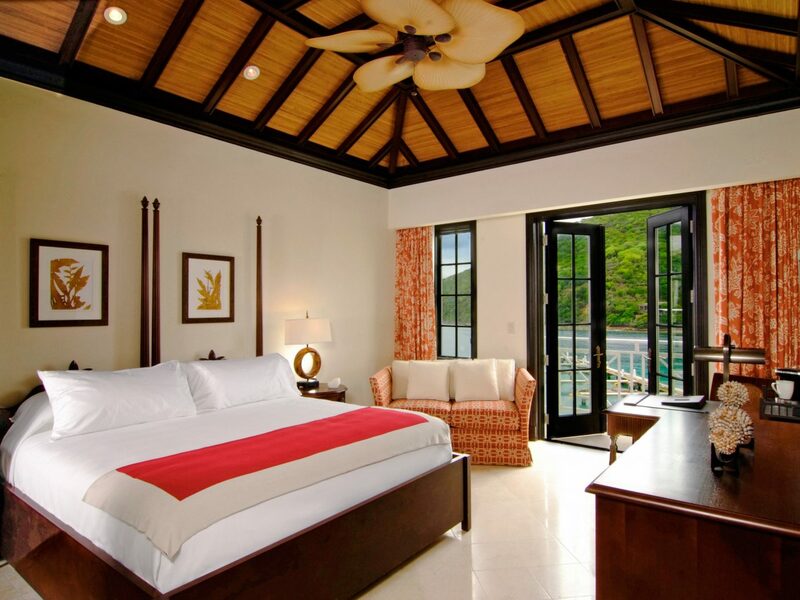 But by far the most impressive feat is from the incredible British Virgin Islands resorts, who have rebuilt and debuted gorgeous renovations and expansions. 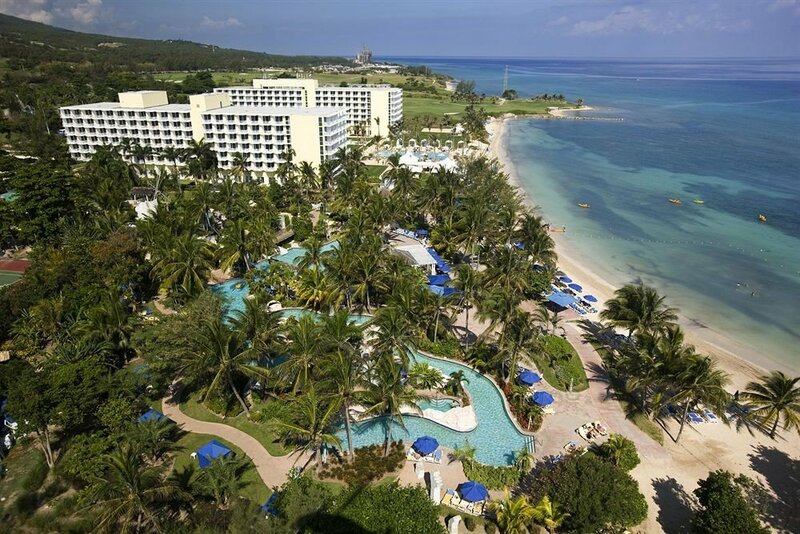 Splurge on a few nights at the 300-acre Oil Nut Bay resort for the ultimate glam beach getaway. 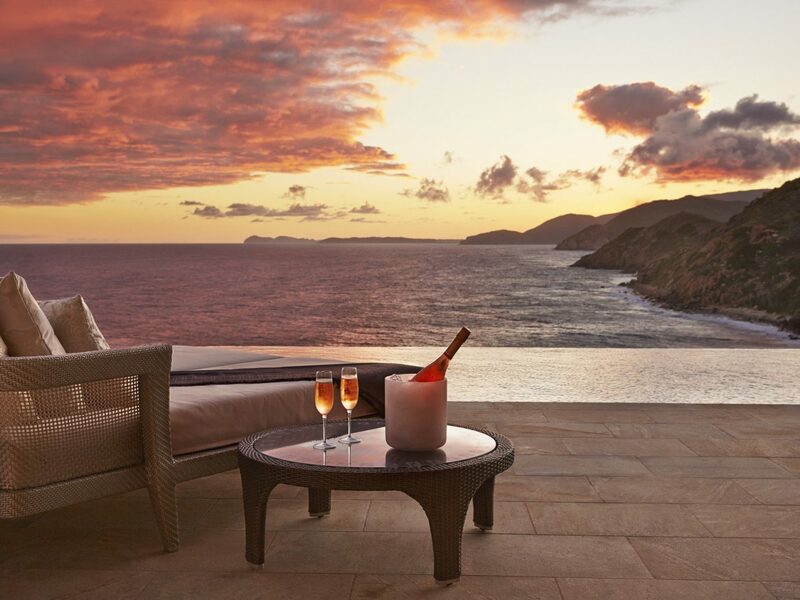 Take your pick of the new one- and two-bedroom suites or the 10 sprawling villas carved onto the tip of Virgin Gorda’s eastern peninsula. 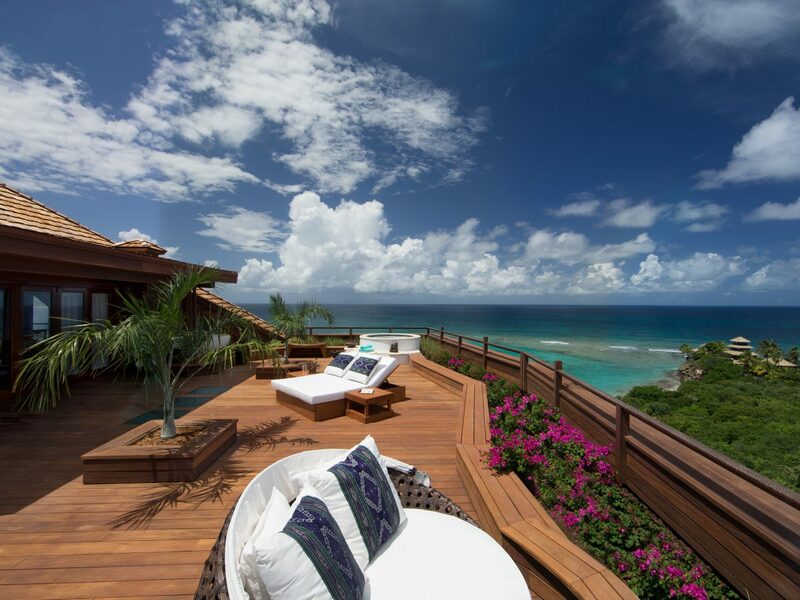 Each breezy bungalow (starting at 890 square feet) is kitted out with buttery white leather furniture, dark wood accents, and private pools overlooking the cerulean sea. 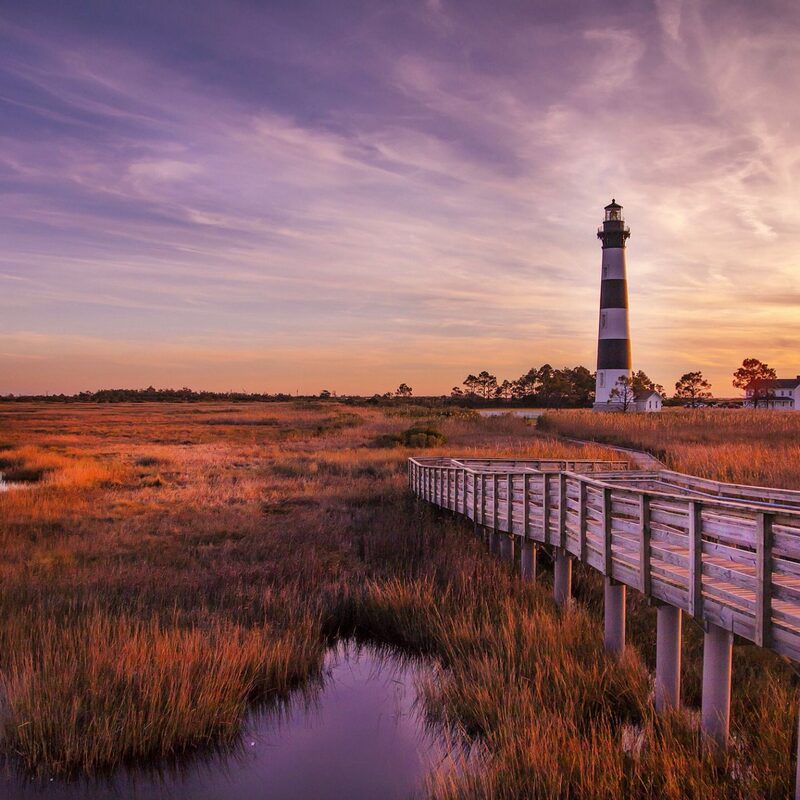 Oil Nut Bay was the first to reopen after the hurricanes hit, bringing a beach club with three pools, a watersports station, an open-air bar and jacuzzi pavilion, and a brand new spa with two treatment rooms, a blow-dry bar, and manicure and pedicure lounges. We also can’t wait for February, when the Marina Village will open its 93 yacht slips, an infinity pool, overwater hammocks, a restaurant and bar, boutique shops, and library. 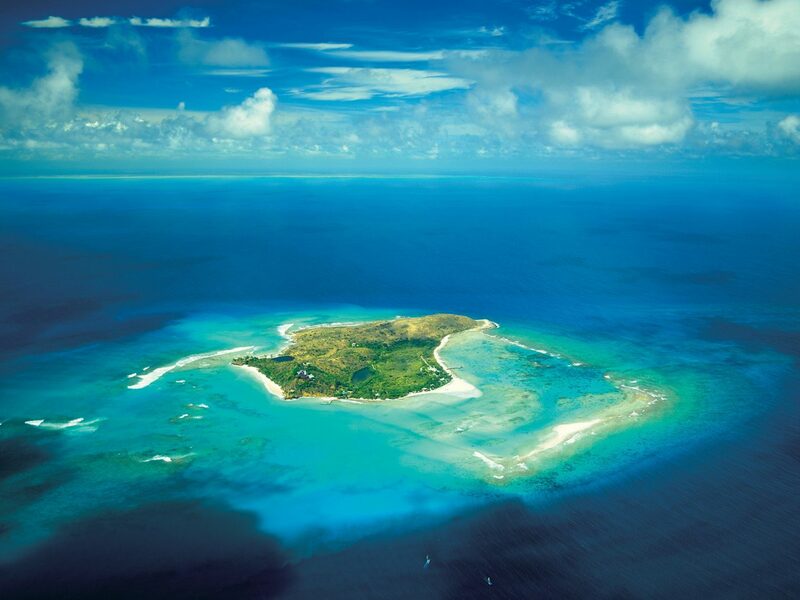 Just north of Virgin Gorda, Richard Branson’s Necker Island is famous for its celeb clientele. Stars like Steven Spielberg, Oprah Winfrey, and even former President Obama often escape to this ultra-luxe 74-acre isle for some R&R. It’s outfitted with 11 guest rooms and eight Balinese-style villas filled with Indonesian antiques, two freshwater infinity pools, a helicopter pad, and a staff of Michelin-trained chefs to whip up your meals. The best part? 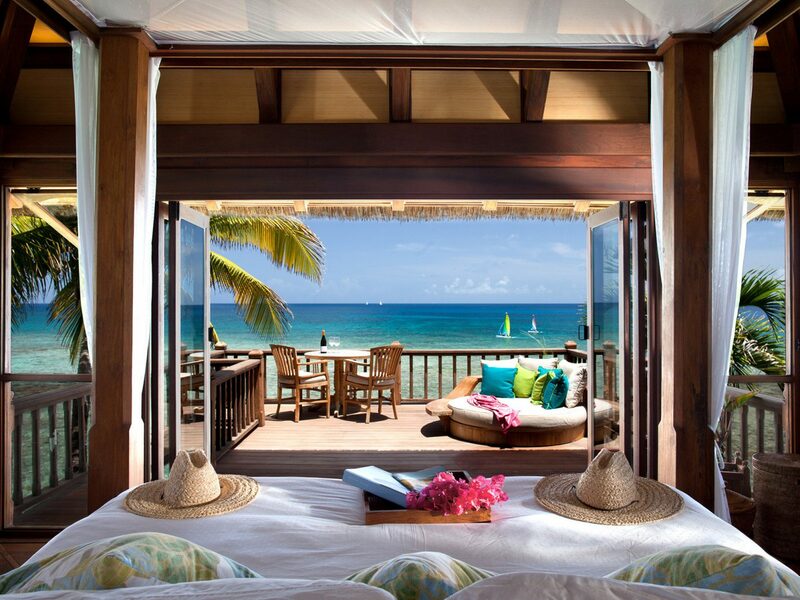 Following a year of post-Irma reconstruction, Necker has added two more rooms to its Great House, private plunge pools in each of its villas (including the new Leha Lo house), tennis courts, an expanded pool and outdoor lounge at the Bali High complex, and a watersports center for kitesurfing, Hobie Cat racing, and more. 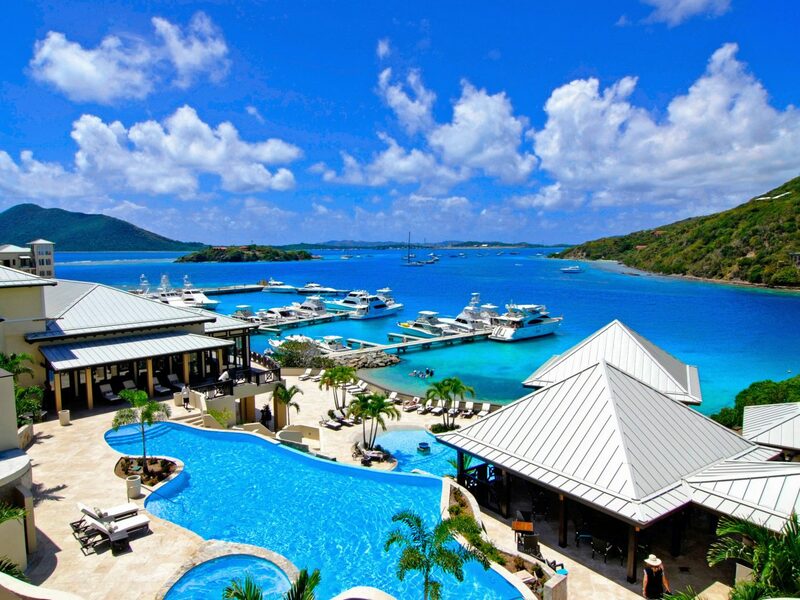 The 230-acre Scrub Island—an easy 10-minute ferry from Tortola—sat untouched for decades until this resort was built. 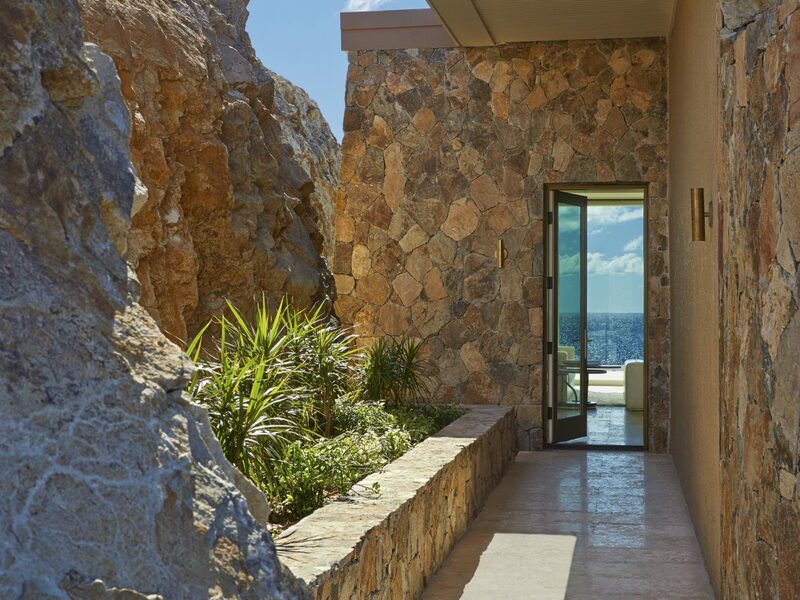 As the island’s only property, the 52-room stunner has it all: oceanfront guesthouses, infinity pools, butler service, and two marina restaurants serving seafood-focused Caribbean fare (think: 10-spice seared snapper). 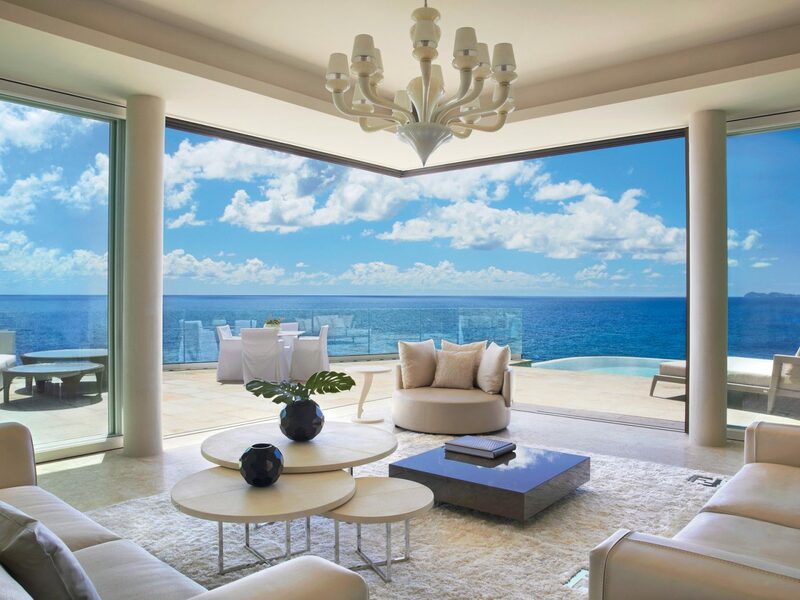 It also made an astonishing recovery from Irma and opened nine new hilltop villas with two to four bedrooms, full gourmet kitchens, spacious living areas, wraparound verandas, and private plunge pools. Even the Ixora Spa got a facelift, featuring a new beachfront cabana and treatments like the coconut frangipani body scrub. 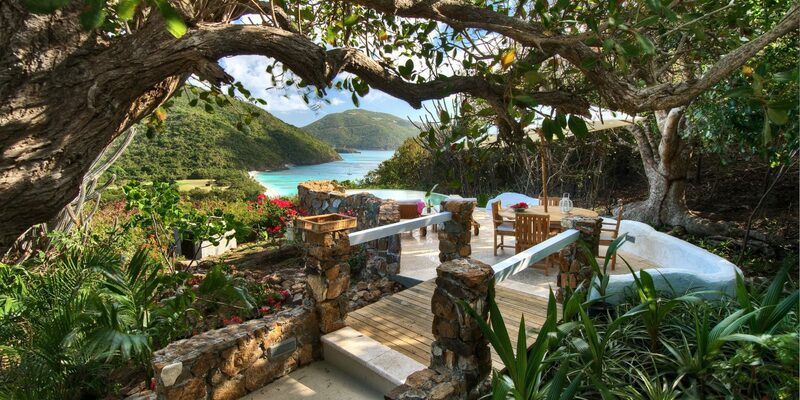 Guana Island has all the trappings of a secluded castaway retreat. There are the 18 clifftop cottages done up in a laid-back barefoot vibe—whitewashed walls, rattan furnishings, and tranquil terraces bordered by jasmine and frangipanis. 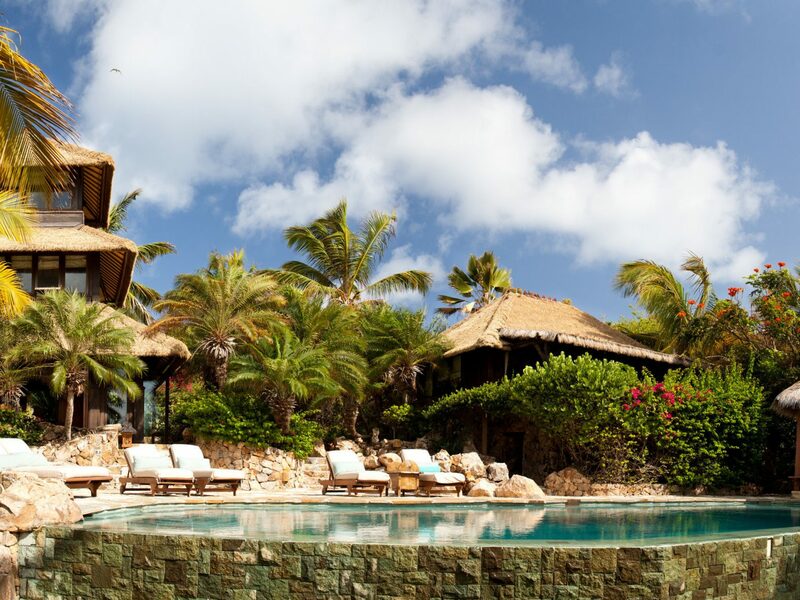 The mantra here is all about unplugging (hint: you won’t find any TVs) as afternoons are spent hiking the trails around the 850-acre private island nature preserve, lounging on the palm-lined beaches inhabited by resident flamingos and iguanas, or kicking back at the club, an 18th-century stone building that’s the last remains of the original Quaker sugarcane settlement. 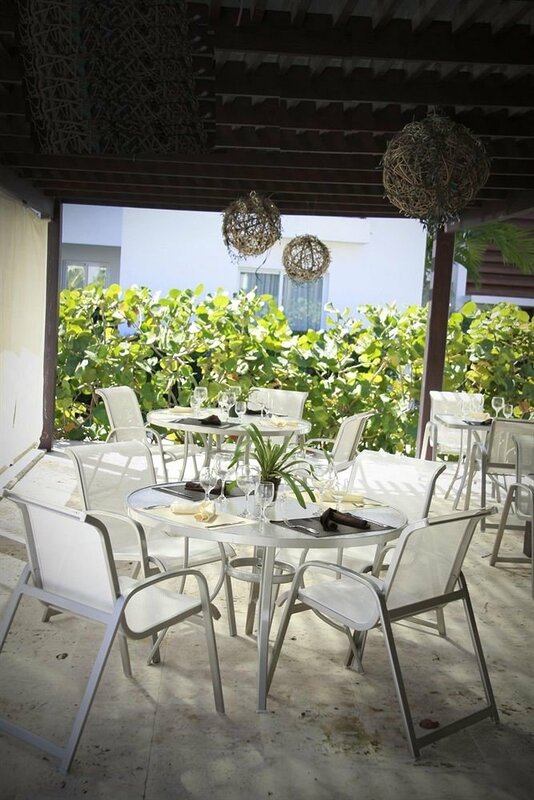 Here, you’ll sip fruity cocktails and tuck into elevated cuisine, including mango tartar, picked fresh from the on-site organic orchard, or scallops with a green pea puree and potato foam. 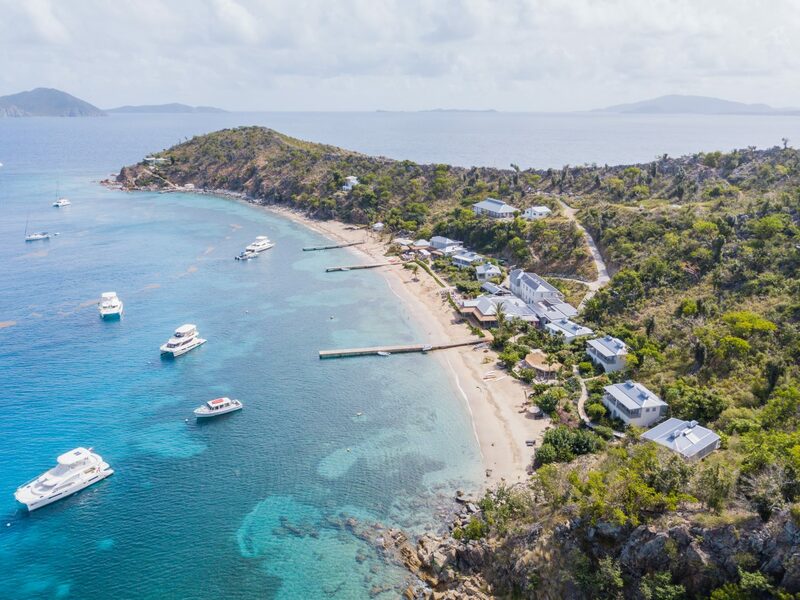 Nestled along Manchioneel Bay on the northwest edge of Cooper Island, this solar-powered beach club and boutique hotel is the BVI’s best-kept secret. There are no cars, no casinos, and no touristy tiki huts on the strip, meaning the emphasis is on the basics: sun, sand, and sea. Head to the dive shop for kayaks, stand-up paddleboards, or scuba and snorkel gear to explore the offshore shipwrecks and colorful reefs teeming with sea turtles and stingrays. 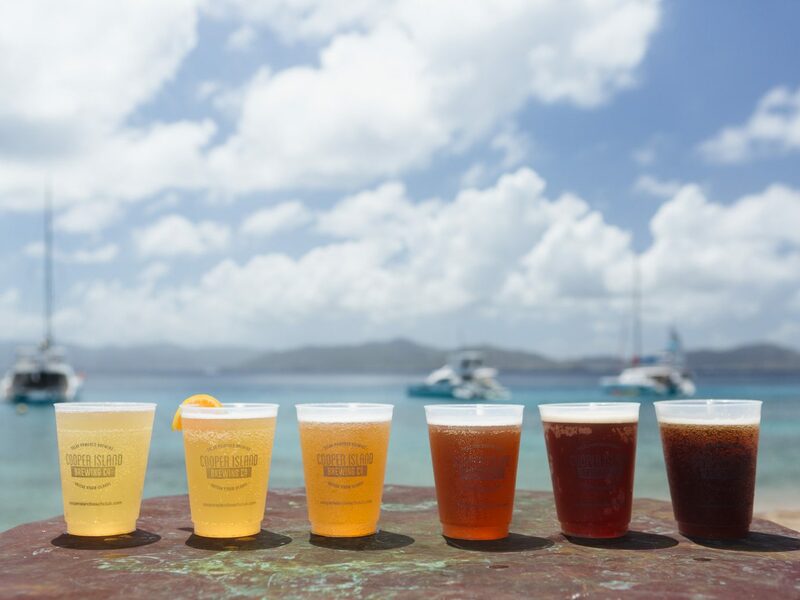 Just make sure to save time for some beachfront boozing at the rum bar, which has the largest rum selection in the Virgin Islands, or the on-site microbrewery that makes six suds on draft: a lager, amber ale, best bitter, wheat beer, pilsner, and IPA. 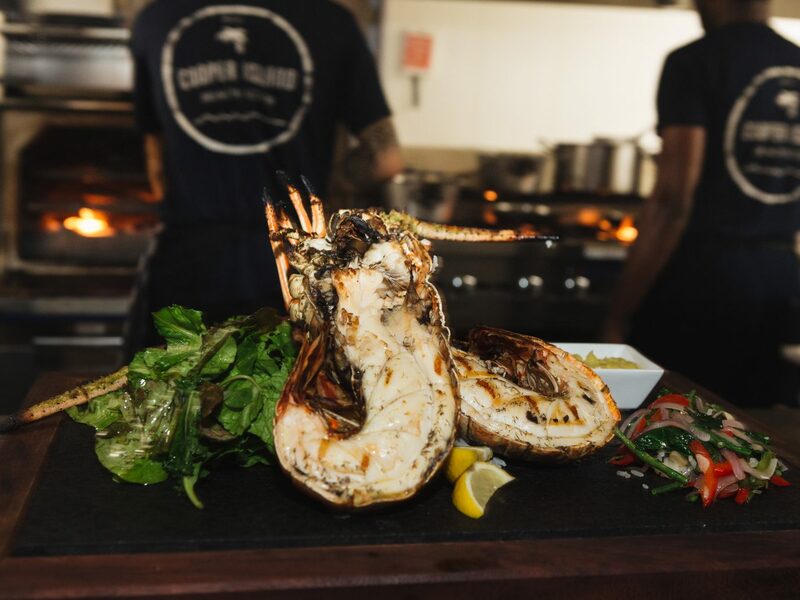 Then, soak up all the alcohol with jerk-seasoned conch fritters, citrus-marinated tuna ceviche, or grilled local spiny lobster at the restaurant. After a good night’s rest in one of the 10 airy guestrooms, open your curtains to frame views of the Sir Francis Drake Channel before strolling down the dock to the thatched coffee shop for a morning cup of joe. 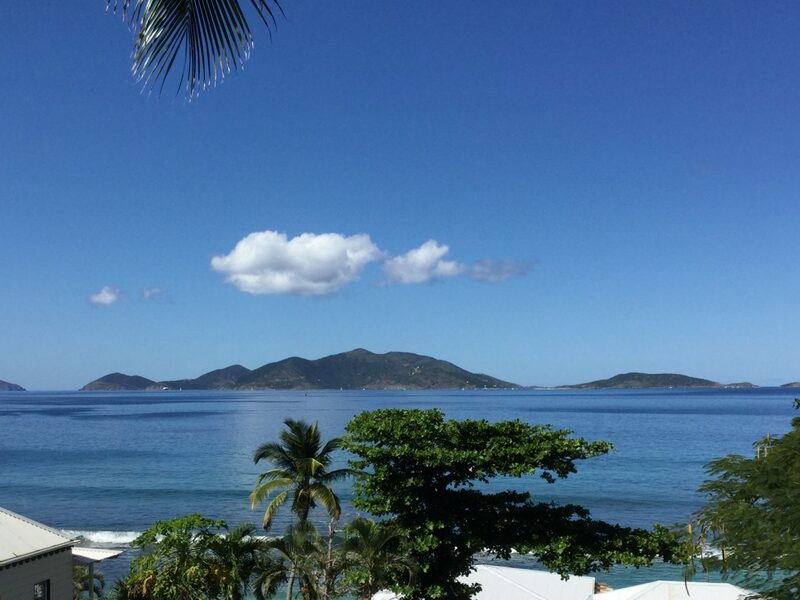 Back in the 80s, a food and travel writer couple took over a historic 1640 rum distillery and transformed it into one of Tortola’s top hotels. 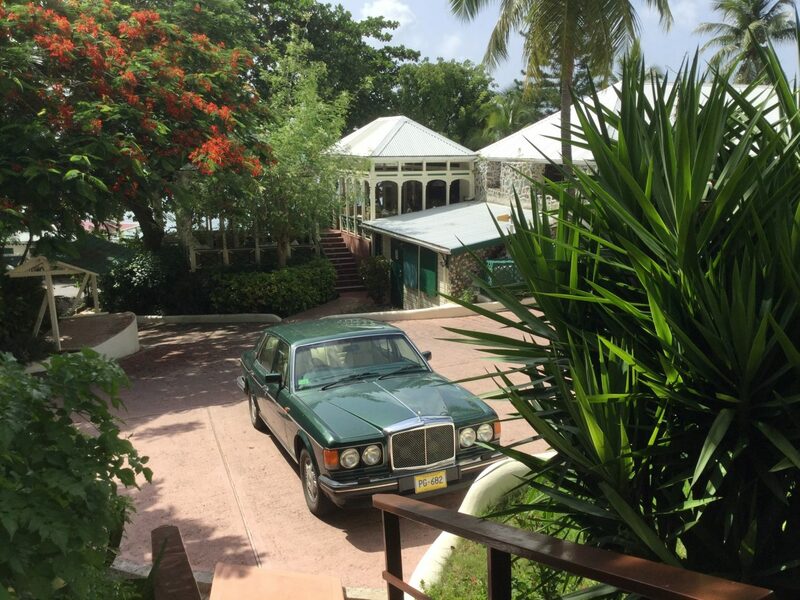 Sugar Mill’s lush gardens, tropical watercolors (hand-painted by the owner), and 24 ocean-view rooms with outdoor showers are a nod to classic Caribbean inns. 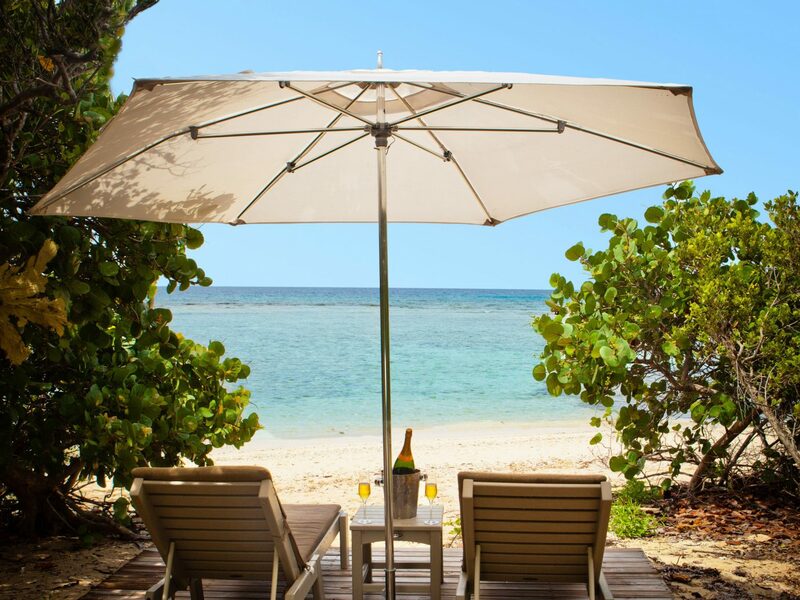 Guests can opt for an all-inclusive package or customize their vacation with experiences like the island tour, champagne picnic, or papaya and pineapple bamboo polish at the spa. 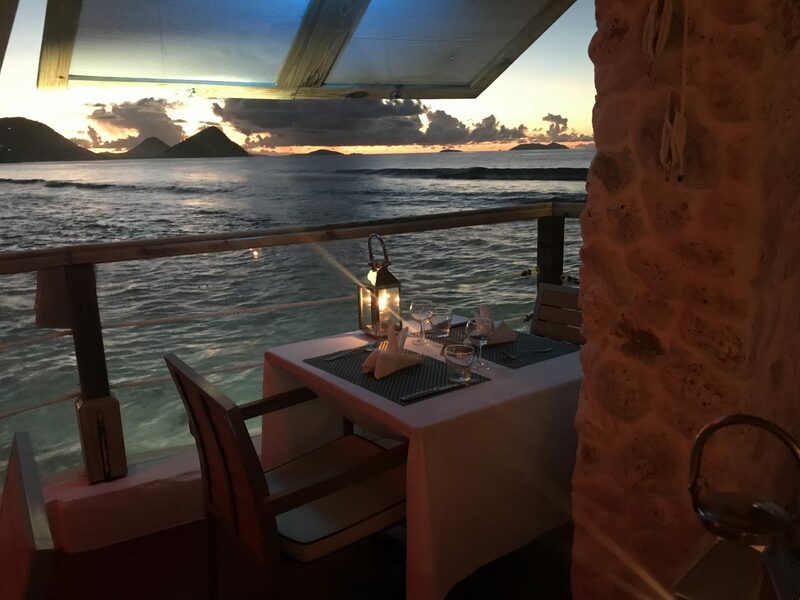 Covered beach beds for canoodling honeymooners and candlelit dinners at the signature restaurant and the new seaside Mediterranean eatery add to the romance. 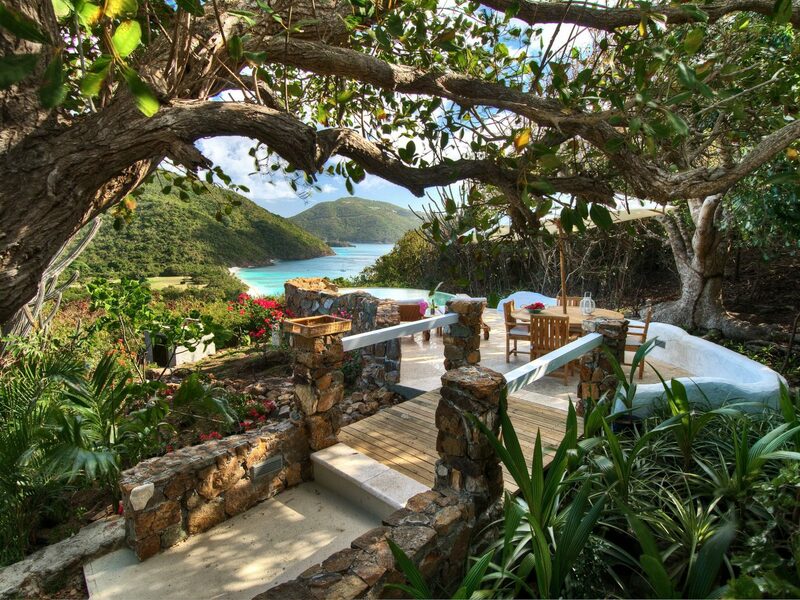 Among the many incredible crashpads in the BVI, a few of our favorites are still putting the finishing touches on post-hurricane renovations before next season. 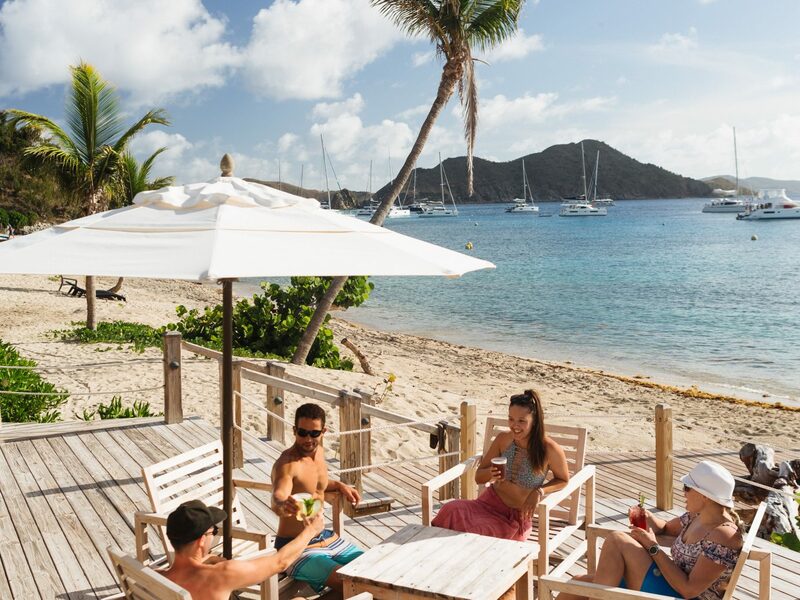 In Virgin Gorda, the marina at Bitter End Yacht Club will launch this year, followed by its resort coming in 2020, and Rosewood Little Dix Bay will begin taking reservations again in late 2019. 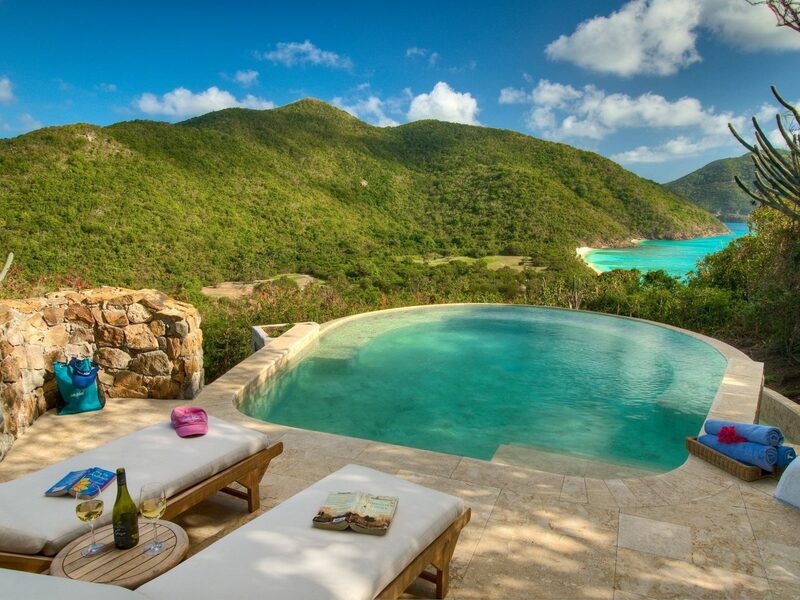 Peter Island Resort and Spa in Tortola hasn’t announced a date yet but is expected to open its doors in the next year or two.